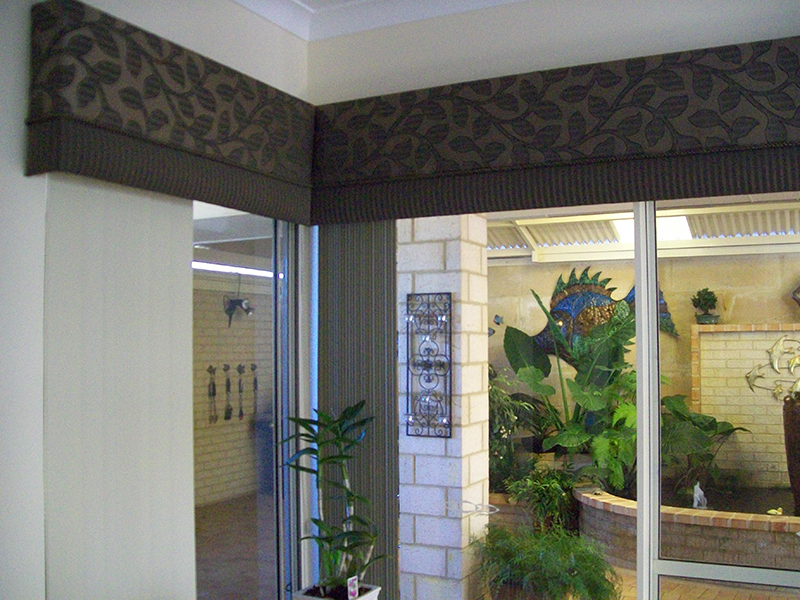 Window Imagery can design Custom Pelmets as an accessory that can be utilised for aesthetic and practical purposes. 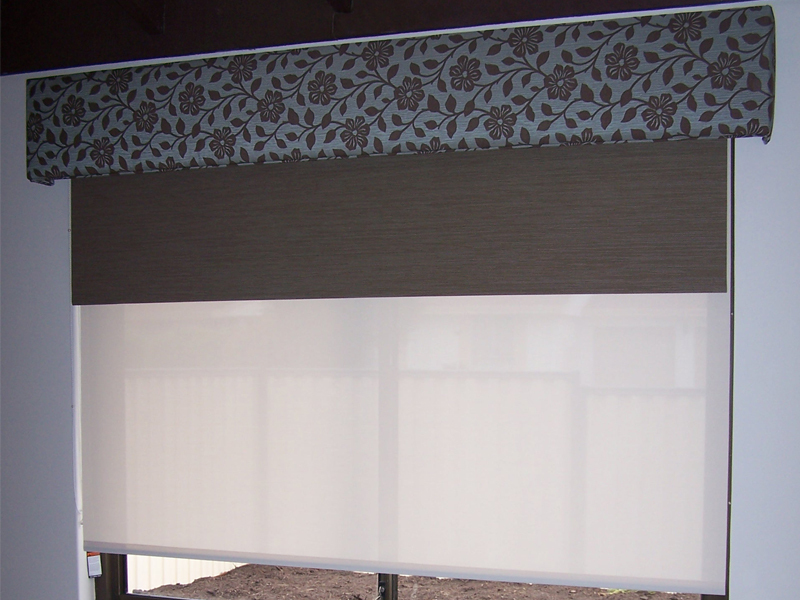 They will enhance the overall appearance of the window treatment with style and simplicity; they are also a practical way in which to reduce the visibility of the brackets and tracks of the blind. 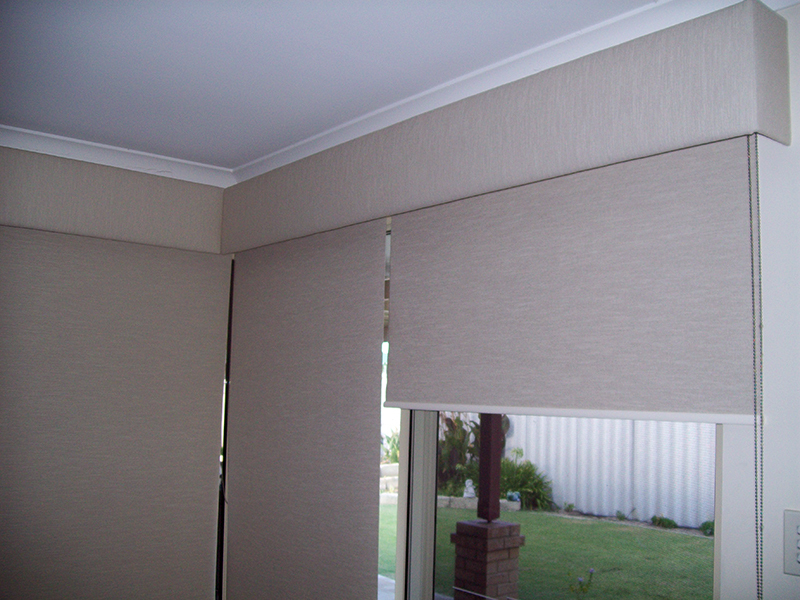 There are two types of pelmets that can be combined with Roller Blinds, Roman Blinds, Panel Glides and Vertical Blinds.